Caldecott Medalist, Sophie Blackall stops by the pod to talk about two of my daughter’s favorite children book characters … Ivy and Bean. Sophie is one of the most interesting artists working. Her books and her art move me and continue to bring my family closer together. Sophie is a special person and this conversation was such an honor. Check out the latest Ivy + Bean book: One Big Happy Family and her latest picture book Hello Lighthouse. P.S. 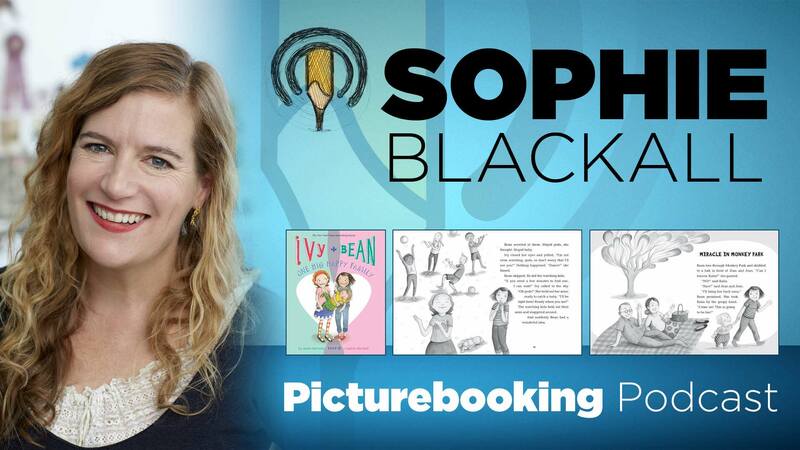 If you are a Picturebooking Patreon check out the bonus talk with Sophie.